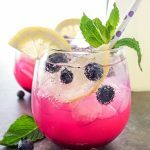 Summertime brings all kinds of fun but my very favorite part of the summer is getting together with family and friends for BBQs and parties. I love inviting people over to enjoy a meal and snacks outside while the kids play in the pool or just run in the yard. My perfect summer evening! 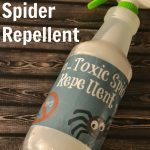 I have a lot of plans for this summer, now that the kids are getting a bit older it s a lot more fun to have these little gatherings at home. 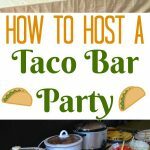 With every gathering I make a new menu plan, now to be completely honest, the main dishes usually stay the same because I like EASY options that let me enjoy my guests but I always try to create new and delicious recipes to share with my guests. Now that the heat of the summer is coming on strong, it is going to be in the 90s this weekend here, I am not wanting to turn on our oven. TOO hot for that. So, my treats and desserts for my gatherings must be no-bake options. 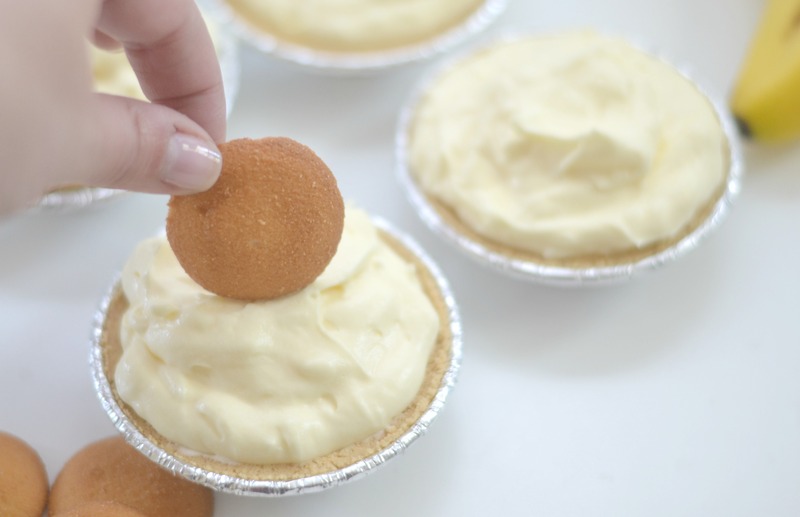 NILLA Wafers are the perfect treat to add to any no-bake dessert this summer. When I headed to Walmart to pick up my NILLA Wafers I was pleased to see that there is now a lemon flavor as well. What a perfect flavor wafer for summertime! 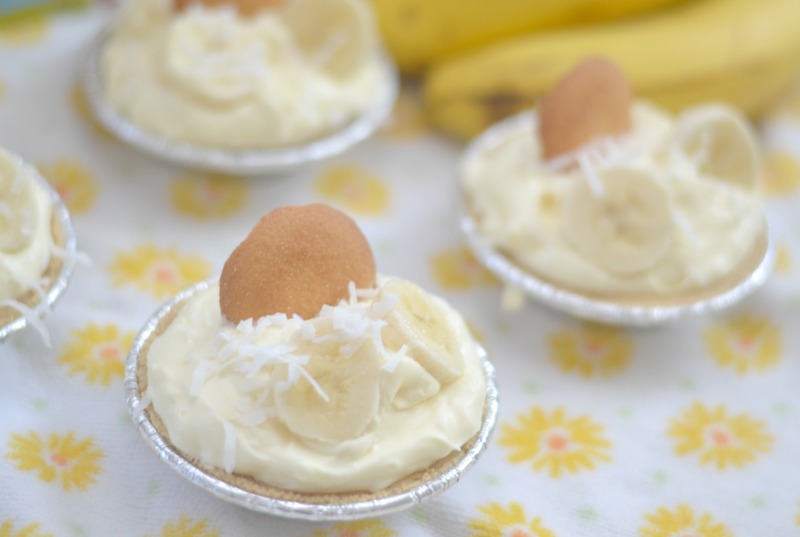 For my No Bake Coconut Banana Cream Pies I decided to stick with the traditional NILLA Wafers. 1. Crush NILLA Wafers in a food processor or by crushing in a resealable bag. 2. Pour crushed NILLA Wafers into a medium bowl and add melted butter carefully. 3. Using a fork, mix the NILLA Wafers and butter together making a “crumble” like mixture. 4. Press crumble into mini pie tins. 5. Refrigerate crusts for 10 minutes. 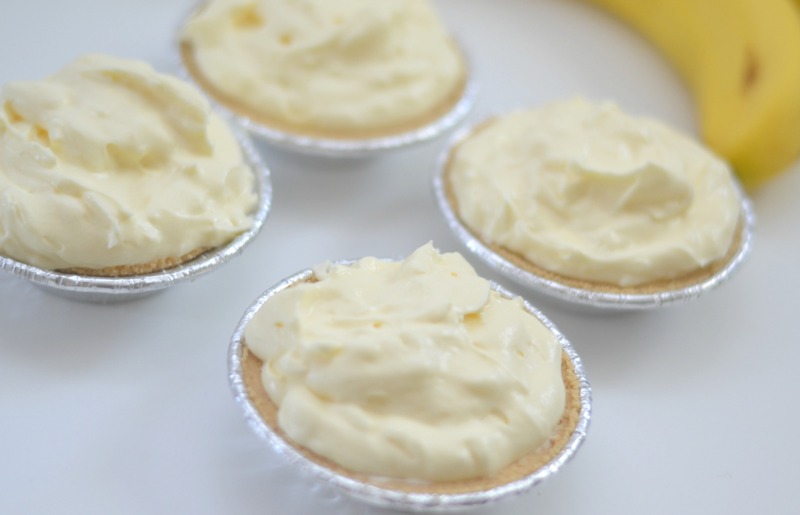 While the pie crusts are chilling, make the coconut banana cream pie filling. 1. 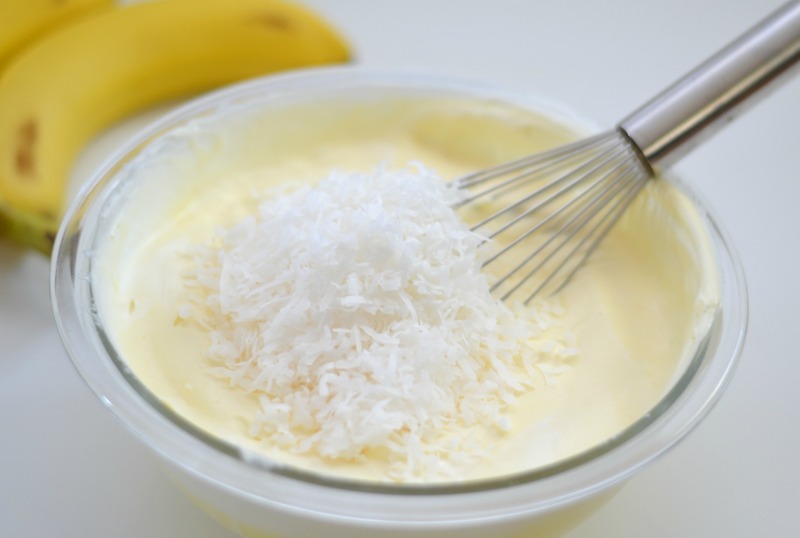 Prepare pudding in a large mixing bowl by adding powder to bowl and mixing in cold water. 2. Whisk quickly until pudding is combined with water. 3. Carefully fold in thawed whipped topping. 4. 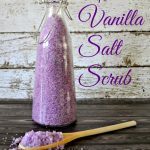 Mix in shredded coconut. 5. Spoon filling into each mini pie crust. 6. Top each pie with one NILLA Wafer. 7. Refrigerate pies until ready to be enjoyed. 8. 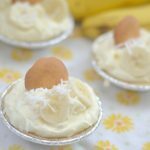 When ready to serve, add a few slices of bananas to each pie and sprinkle the pies with some extra shredded coconut. ENJOY! Crush NILLA Wafers in a food processor or by crushing in a resealable bag. 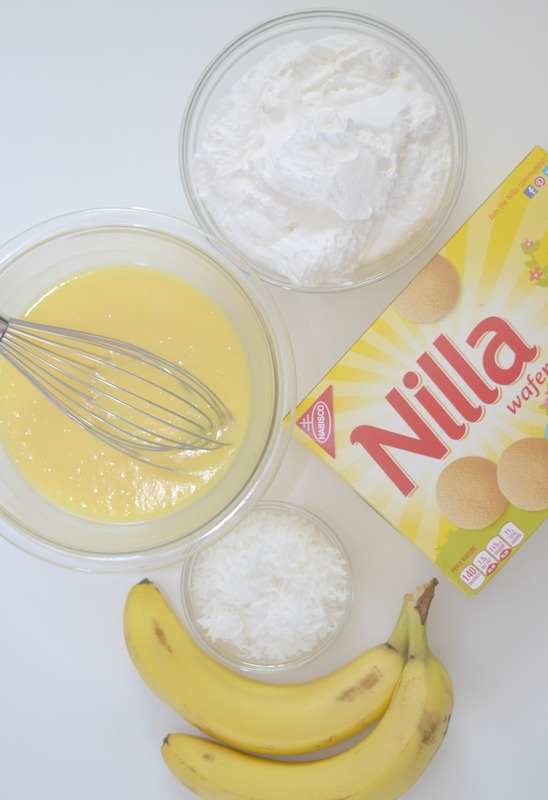 Pour crushed NILLA Wafers into a medium bowl and add melted butter carefully. 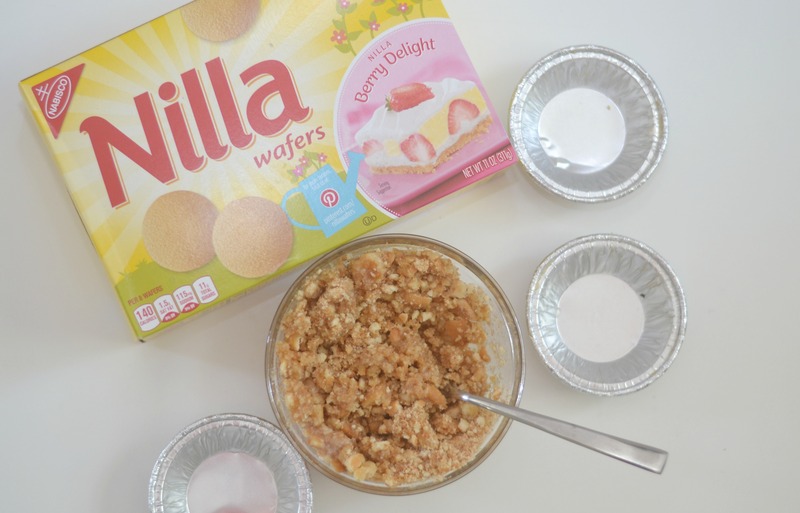 Using a fork, mix the NILLA Wafers and butter together making a "crumble" like mixture. Press crumble into mini pie tins. Refrigerate crusts for 10 minutes. Prepare pudding in a large mixing bowl by adding powder to bowl and mixing in cold water. Whisk quickly until pudding is combined with water. Carefully fold in thawed whipped topping. Spoon filling into each mini pie crust. Top each pie with one NILLA Wafer. Refrigerate pies until ready to be enjoyed. 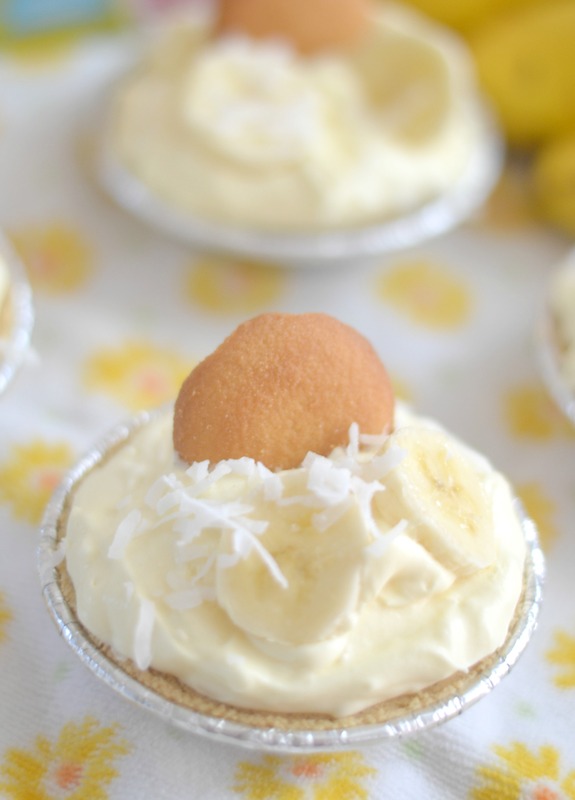 When ready to serve, add a few slices of bananas to each pie and sprinkle the pies with some extra shredded coconut. ENJOY! The possibilities with NILLA Wafers are endless. 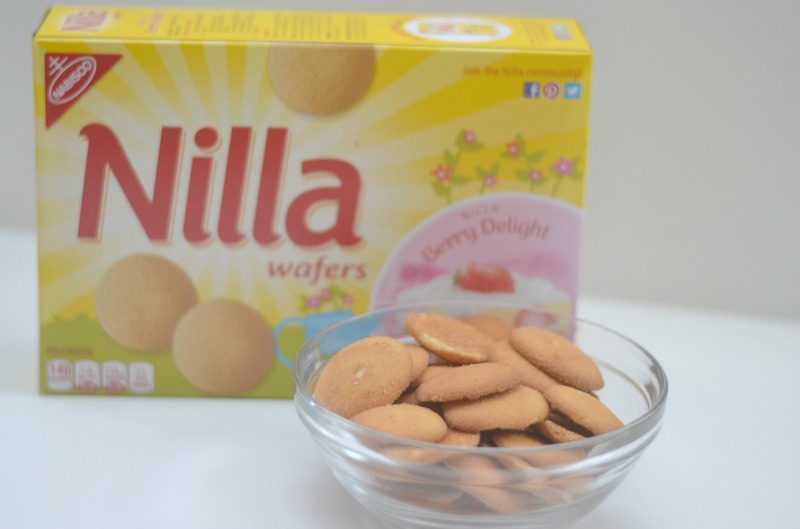 Time to get the party started, be the hostess with the mostest and enjoy these summer days with family, friends and some great desserts using NILLA Wafers. 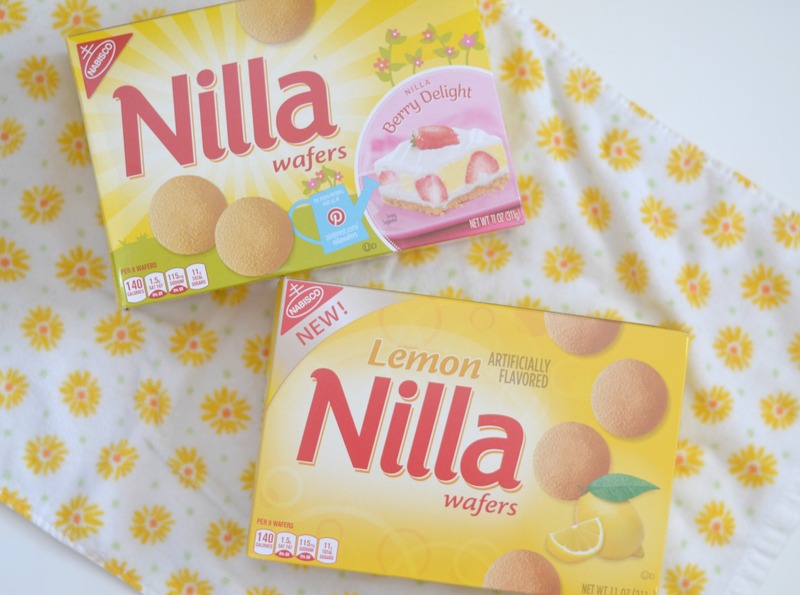 To get more NILLA Wafer recipe inspiration, make sure to check out the NILLA Recipes Page and head to Walmart to pick up some NILLA Wafers and Lemon NILLA Wafers! Now until July 5th you can enter the NILLA Wafers At Walmart Sweepstakes. One grand prize winner will walk away with a $200 Walmart Gift Card and 6 other winners will receive a $50 Walmart Gift Card! 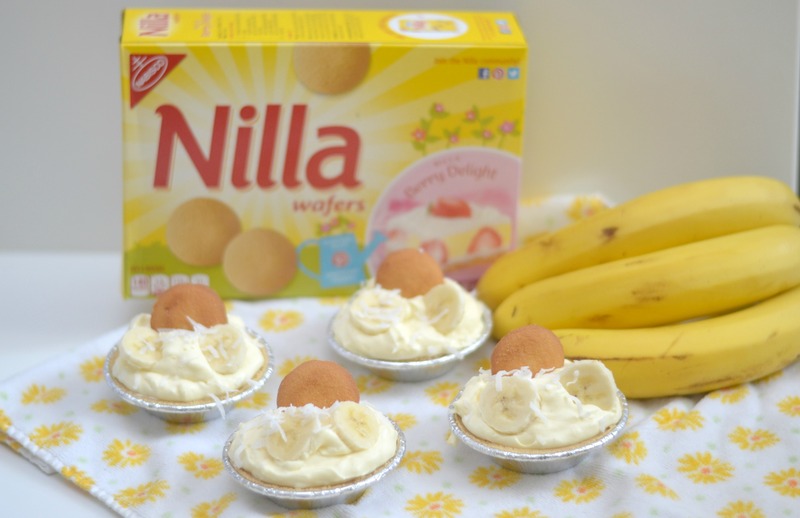 What is your favorite summer inspired no bake dessert recipe using NILLA Wafers?